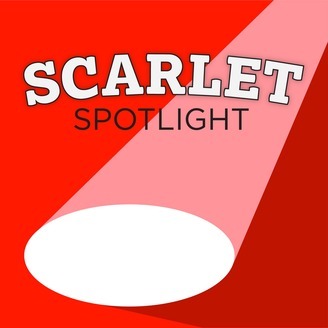 The Scarlet Spotlight is the preeminent podcast for all topics related to Rutgers University Athletics. Hosted by RU alumni Danny Breslauer and Jon Newman, the show looks to provide Scarlet Knights fans -- and those interested in Rutgers sports -- with a unique analysis of the athletic department and its programs. Check in on New Jersey’s state university’s college sports and follow their journey in the Big Ten Conference. Led by athletic director Patrick Hobbs, Rutgers features programs coached by Chris Ash (football), Steve Pikiell (men’s basketball), C. Vivian Stringer (women’s basketball), Scott Goodale (wrestling) and more. 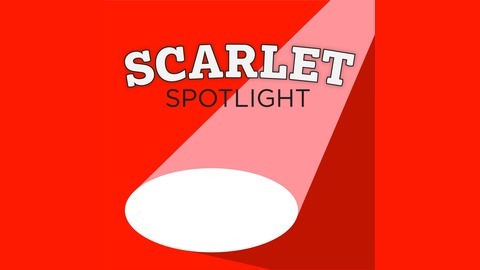 From interviews with prominent figures in the RU Athletics and New Jersey sports communities to debate segments covering on-field stories, off-the-court information and insider takes, The Scarlet Spotlight will provide your Rutgers sports fix in podcast form. The Scarlet Spotlight is honored to welcome Rutgers wrestling's 149-pound national champion Anthony Ashnault to the podcast for Episode 28. The South Plainfield, NJ native discusses his undefeated run to the title, the growth of RU wrestling and his thoughts on the future of the program. Ashnault also breaks news about his next steps post-graduation and explains why he thinks wrestling is now mainstream on campus. In the Scarlet Six, Danny and Jon talk Rutgers football on Spring Game Eve, break down RU men's lacrosse's path to the NCAAs, chat about the departure of Jay Young from the RU men's hoops coaching staff and cover spring sports results!